At South Main it is our mission to be the hands and feet of Christ around the world AND in our own neighborhood. This mindset is indeed why we support the parents, teachers, and most importantly 550 kids, from an under-resourced school, MacGregor Elementary, just blocks from our own front door. We do so in targeted ways: mentoring students, supporting teachers, judging science fairs, supplying volunteers on career days, supplementing the children's school supply needs, and making sure each child has a book as a Christmas present. 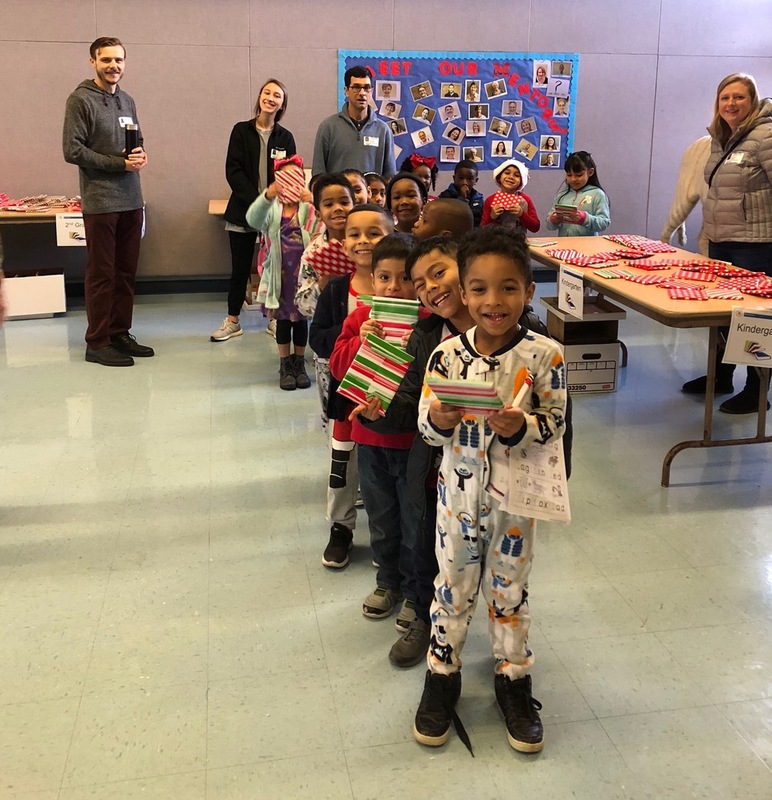 As our missions typically do, these programs grew from expertise and passion within our membership, not the least of which are the books we give each child and Thanksgiving meals which the Fellowship Class provides directly to homeless families each year. Three years ago the Fellowship Community Sunday School Class adopted MacGregor Elementary as a mission project. The campus is a magnet school in HISD for science and music. The school is located on La Branch Street within close proximity to the church. One of the projects the class initiated was Thanksgiving Food Baskets. Working with the school's social worker, selected needy families were given a bushel basket filled with a turkey and all the trimmings (such as yams, corn, beans, potatoes, etc.) for a Thanksgiving meal. Last year, because of Hurricane Harvey, there was more of a need and forty Thanksgiving baskets were delivered to MacGregor. This past Thanksgiving the class delivered 35 baskets. Another project that first year included providing a new "age appropriate" book for every first grade student at Christmas. 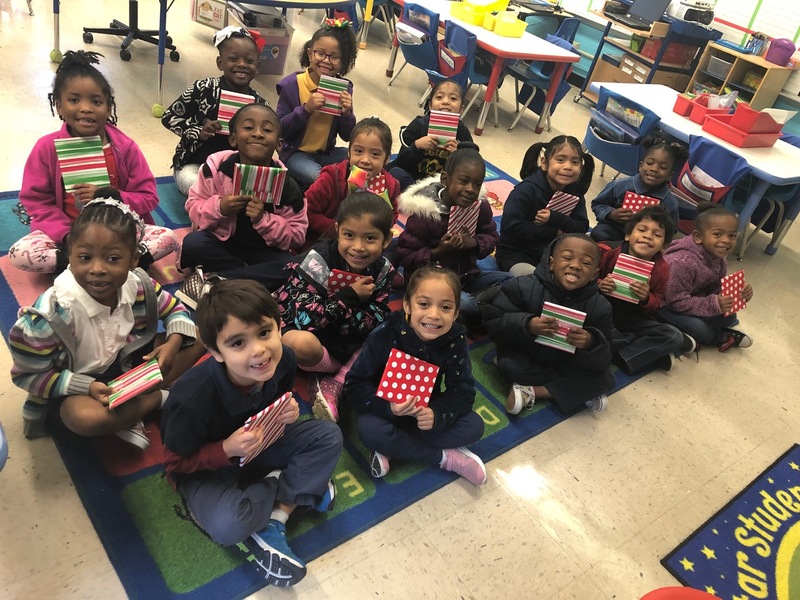 In 2018, the church provided a book for every student at the school for Christmas! Other projects include Valentine sweets for faculty and staff as well as 500 plastic-filled eggs for the school's kindergarten Easter Egg Hunt Additionally, the class (as well as other South Main members) have provided gently used instruments for their music program and new coats and jackets for students. Currently class members are in the process of purchasing coats and jackets for this winter season. Anyone wishing to donate can do so by contacting any Fellowship Community class member.